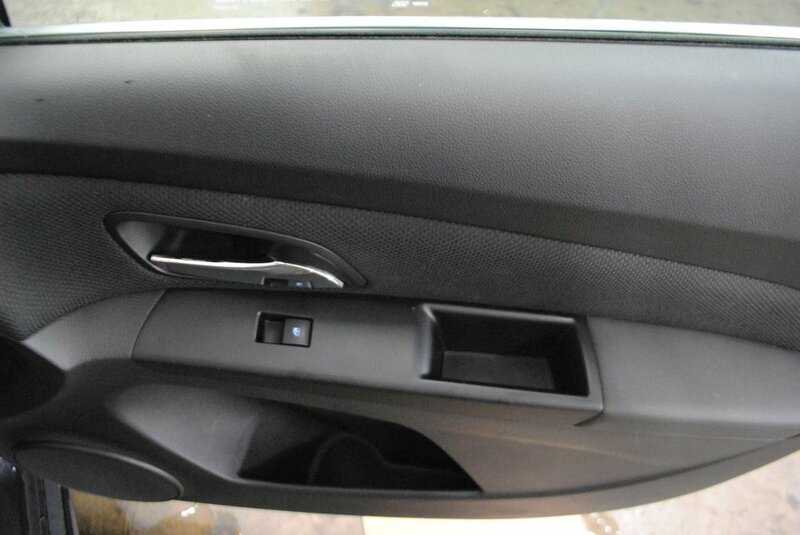 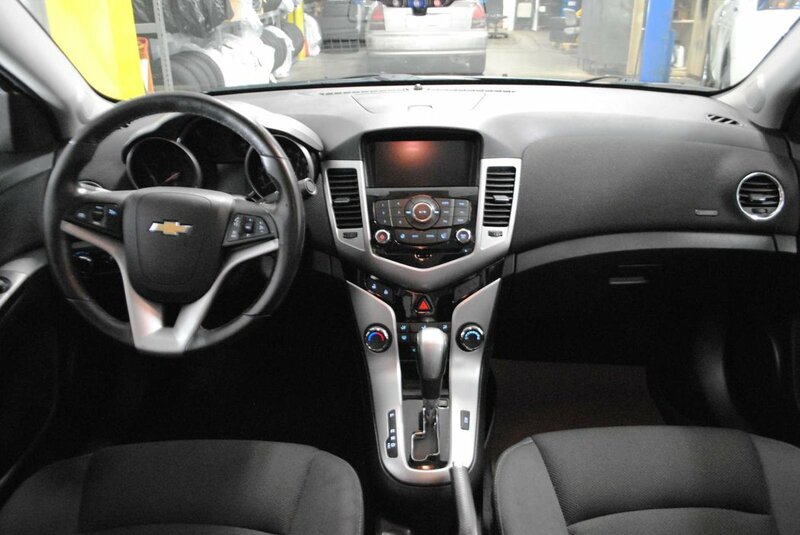 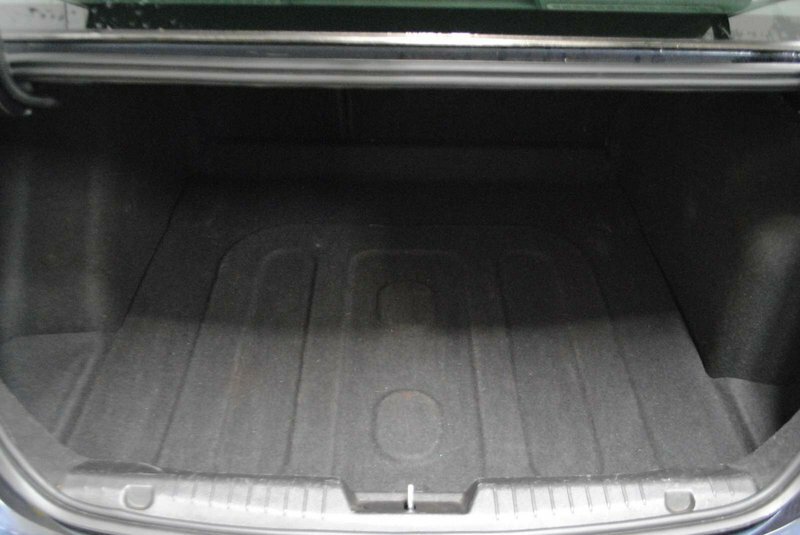 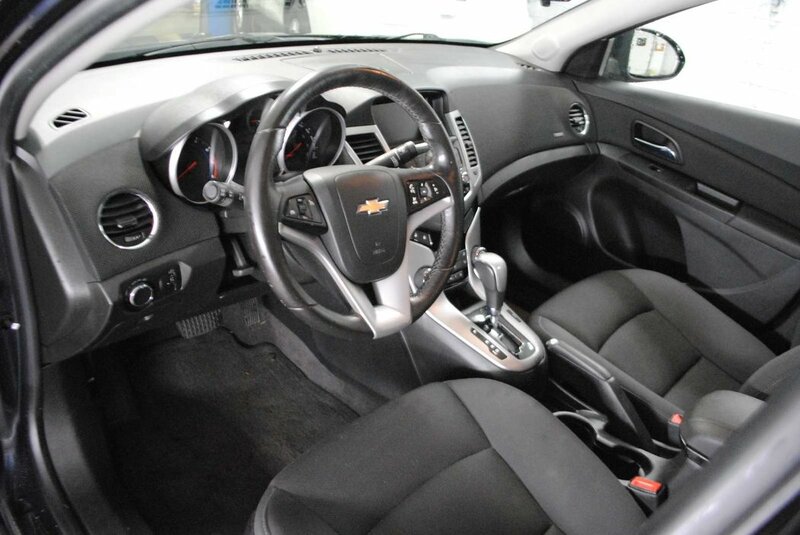 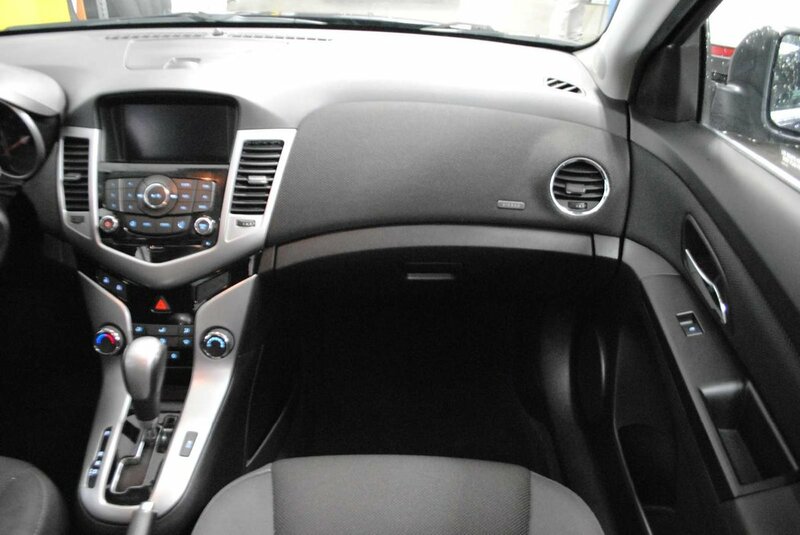 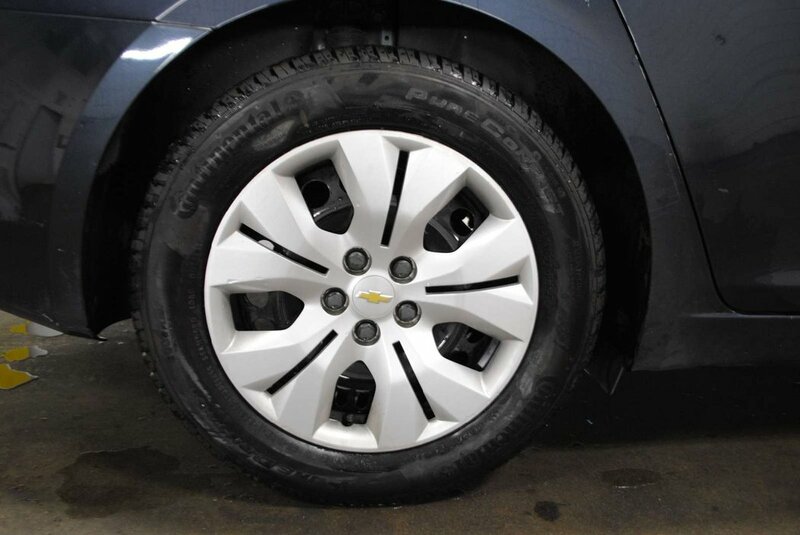 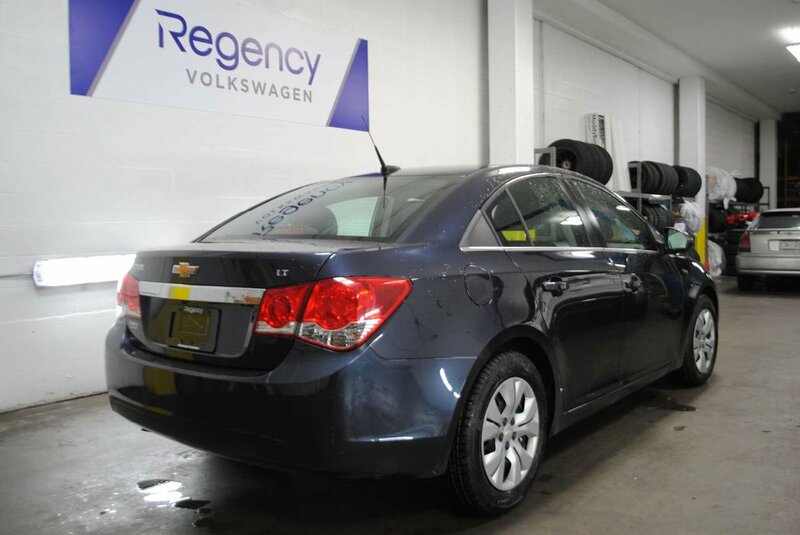 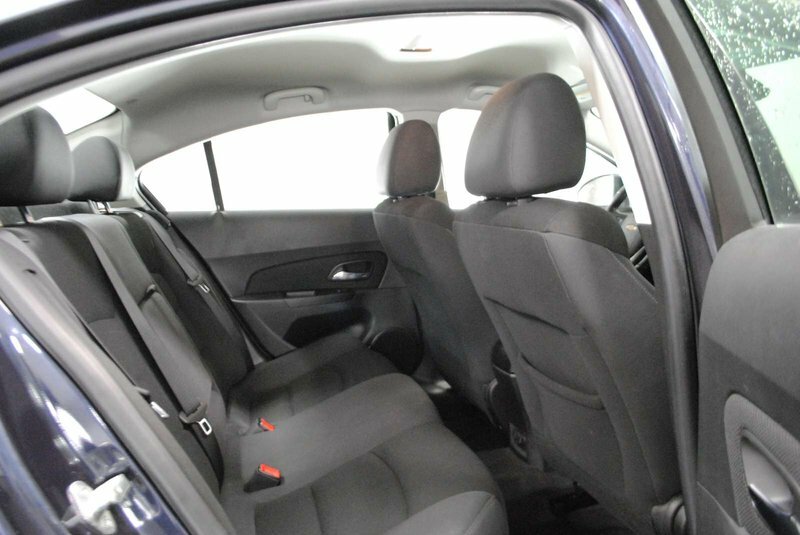 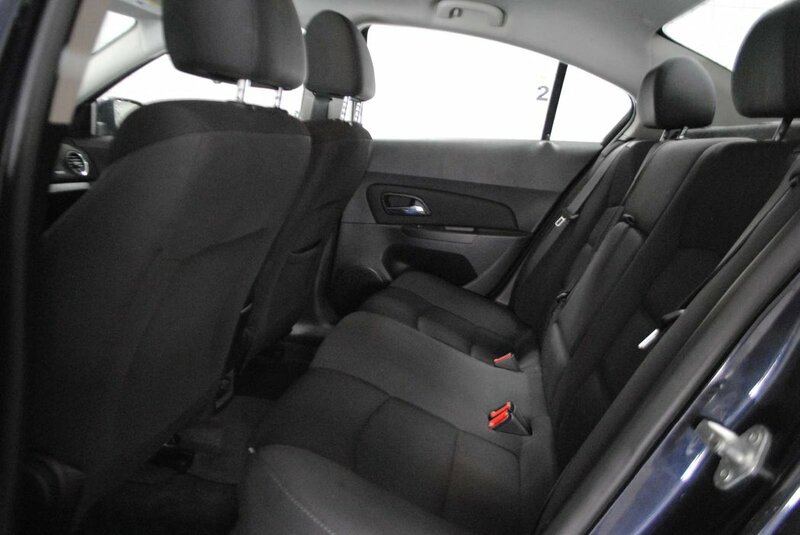 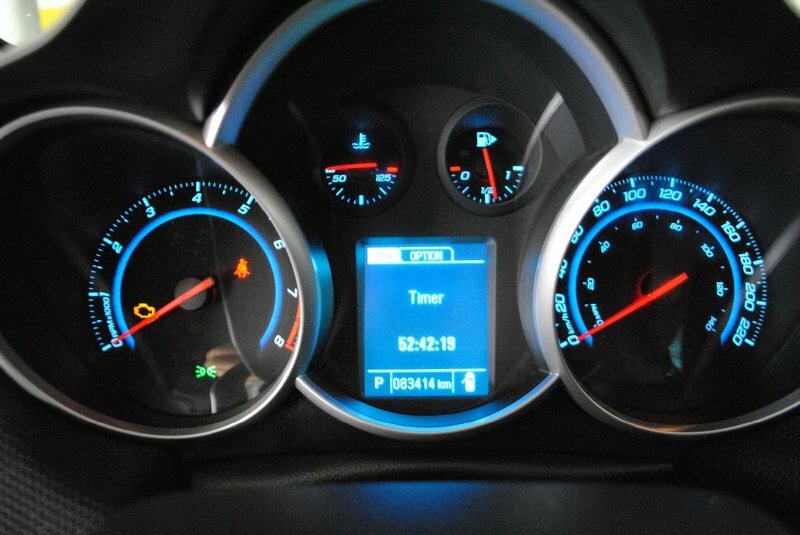 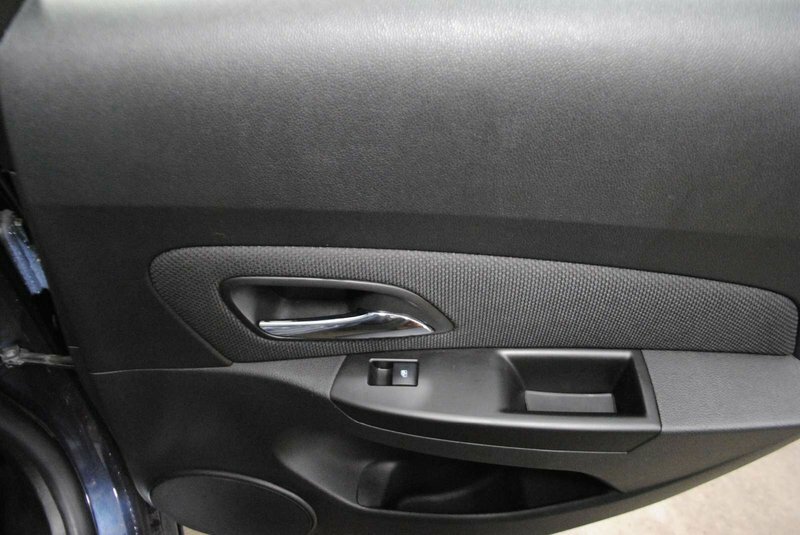 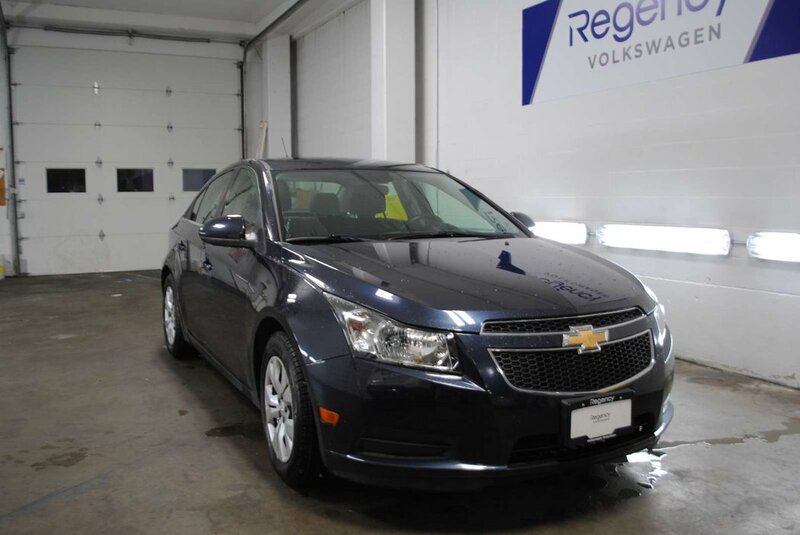 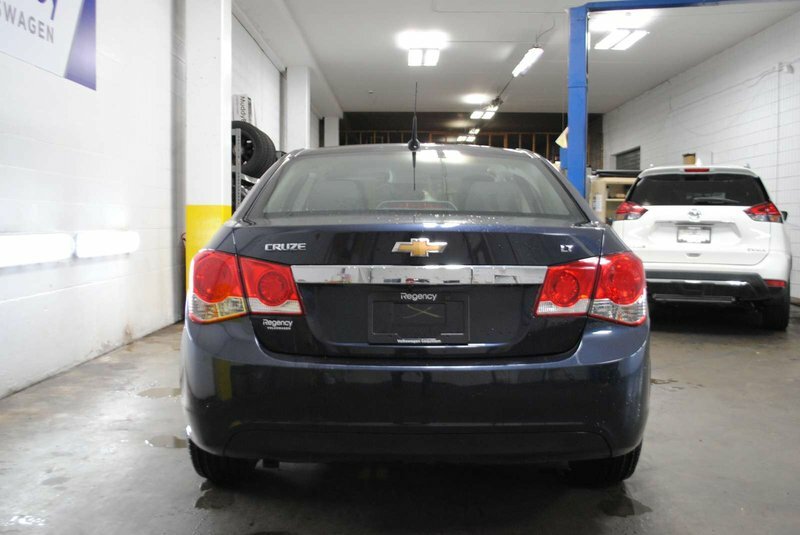 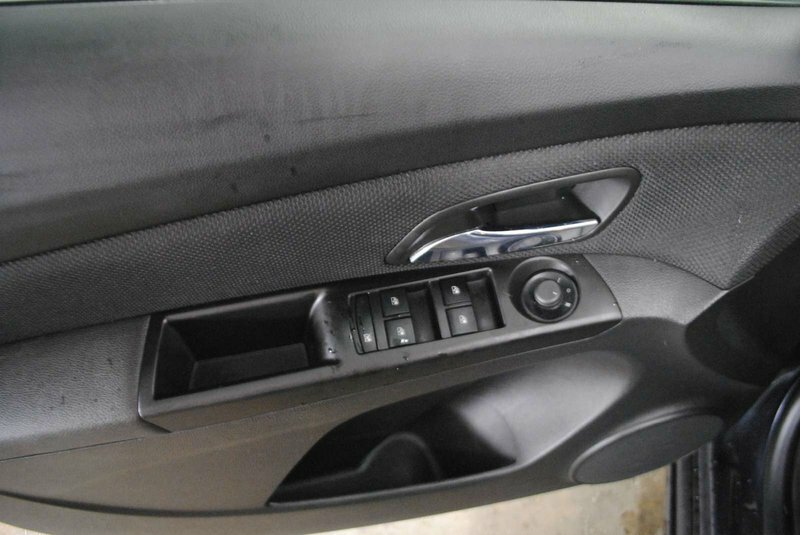 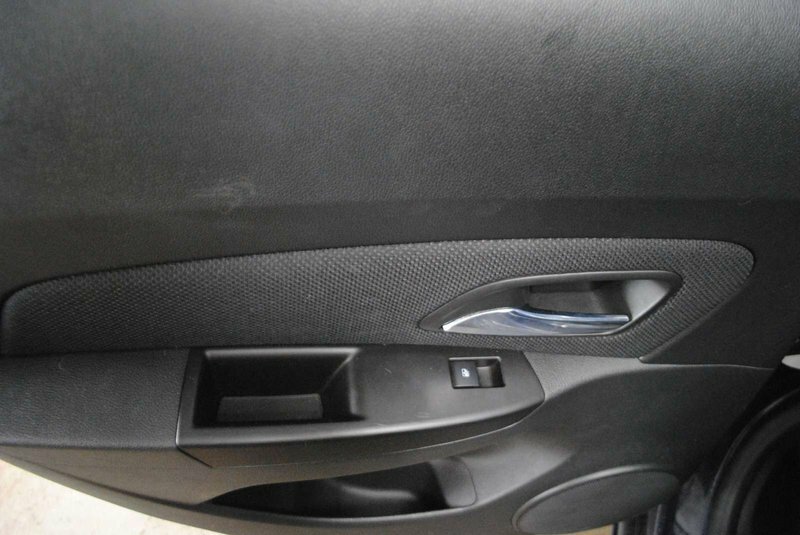 2014 Chevrolet Cruze 1LT, Great Value! 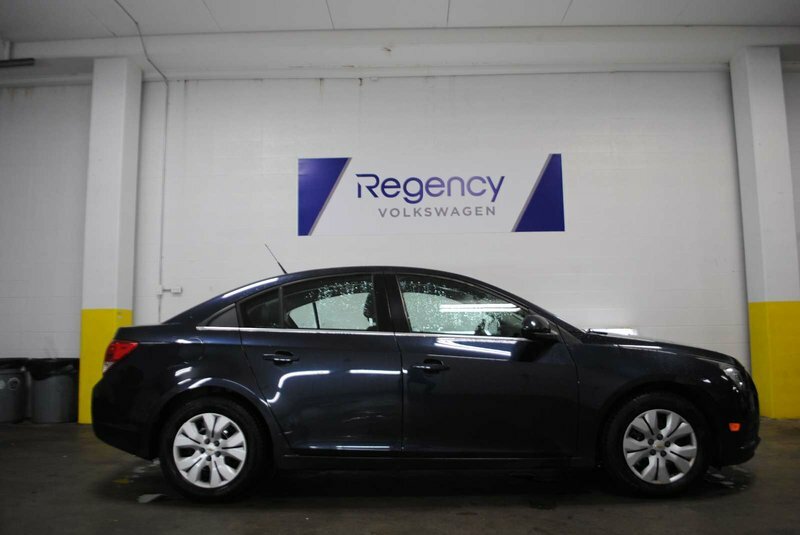 Easy Finance Terms Available! 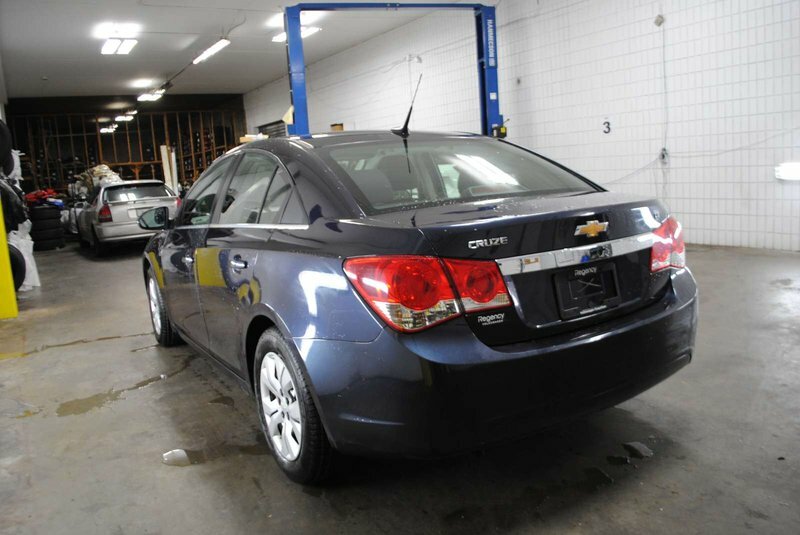 LOCAL, BRITISH COLUMBIA VEHICLE, ONE OWNER, NO ACCIDENTS! 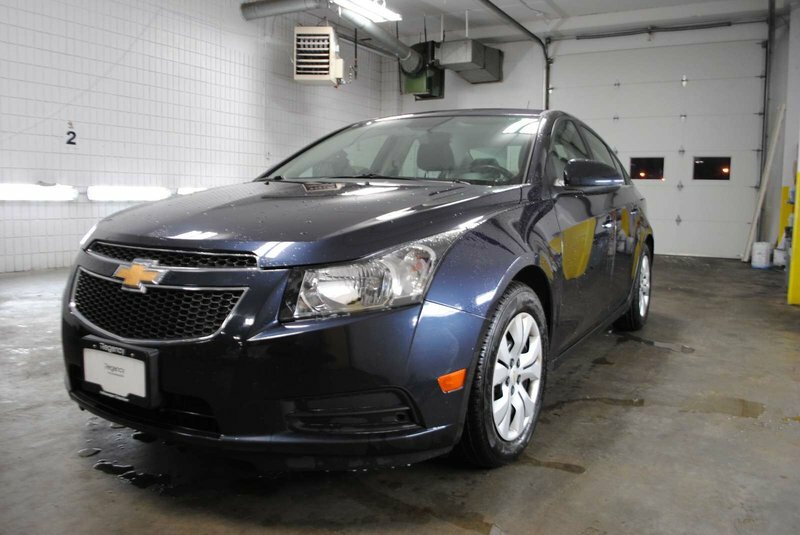 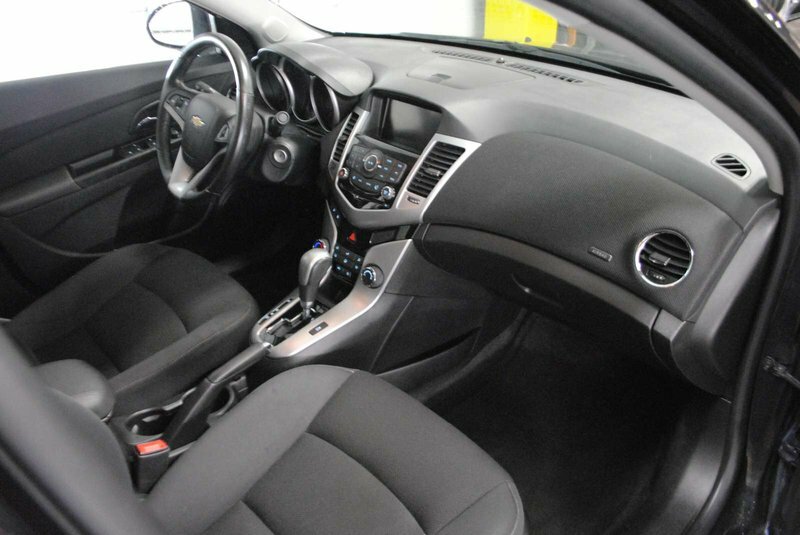 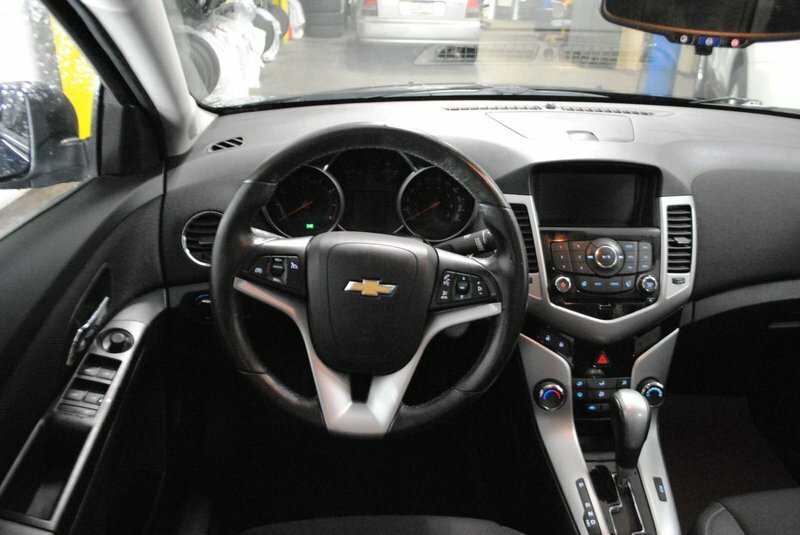 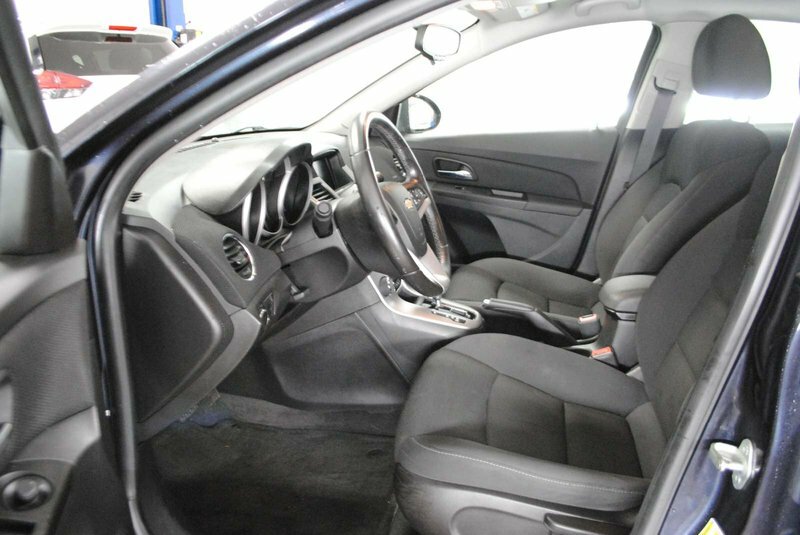 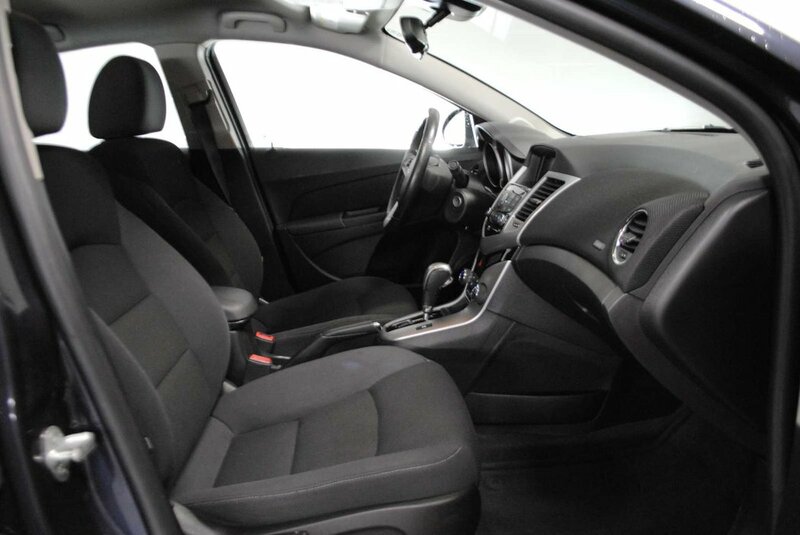 Named AJAC's Canadian Car of the Year back in 2011, the Chevy Cruze still impresses with its refinement, big car feel, a grown-up interior and an optional 1.4L turbo-four that returns great numbers in both fuel economy and performance. 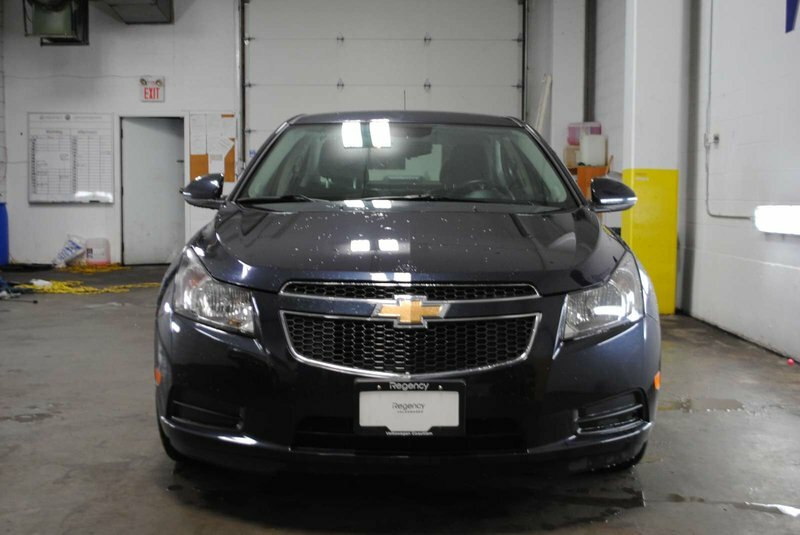 1.8L turbocharged ECOTEC 4 cylinder engine, heated mirrors, Back Up Camera, Bluetooth Hands Free connectivity, GM OnStar, Full Power Group (Power Windows, Power Door Locks), remote keyless entry, 16 inch steel wheels, Cruise Control, airbags (front, driver/front passenger knee, side curtain, front seat, rear outboard seat), theft-deterrent system, front disc/rear drum brakes, body colour door handles, power mirrors, chrome beltline mouldings, driver information centre, map lights, tilt/telescopic steering, 60/40 split folding rear seat, and six-speaker AM/FM/CD/MP3 audio with auxiliary input and XM satellite radio. 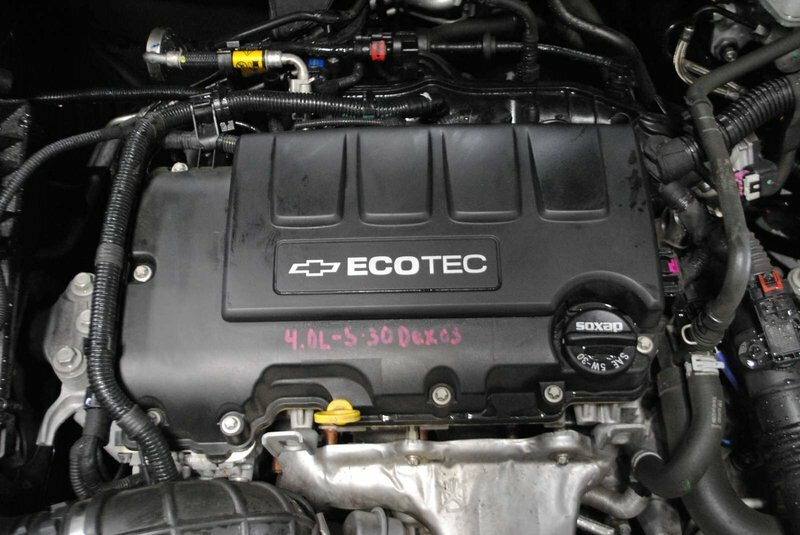 This vehicle has only 83,414 kms!